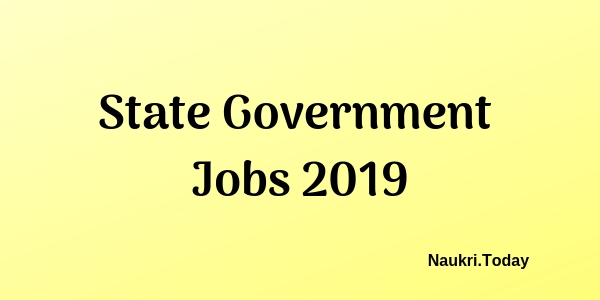 An Admit Card 2019-2020 is the entry pass to the exam hall. It is your identification that you have taken part in the concerned examination. Hence applicants must carry their Hall Tickets at the exam center as without it you can write the respective exam. Besides to download it you must have your Registration or Application No. provided at the time of form submission. Conclusion: Check Admit Card 2019-2020 for all examination. 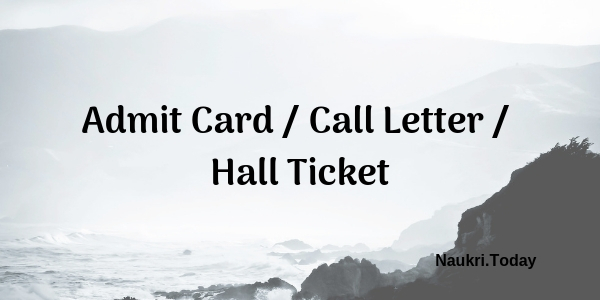 Hall Tickets are the entry pass which is uploaded before 15-20 days of the exam date.